Music always has been a part of my family and life. 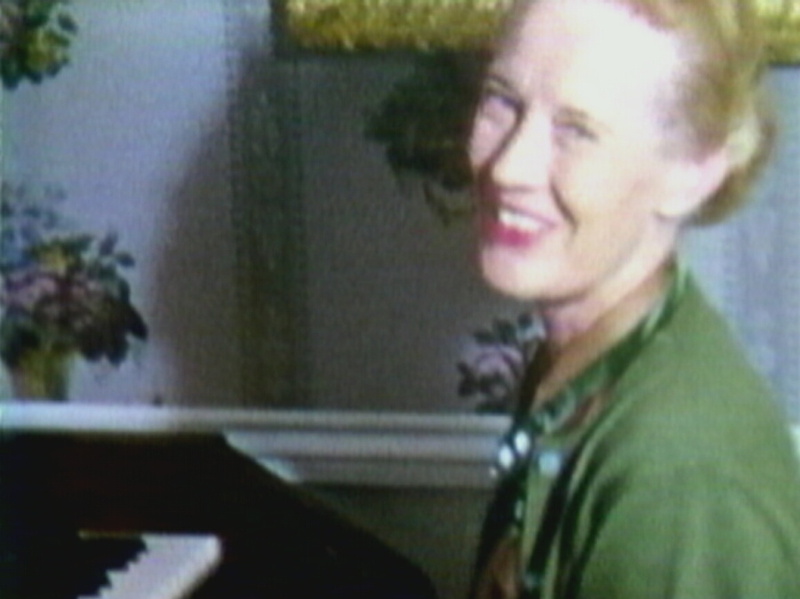 My mother, Clementine, was a piano teacher in Dalhart Texas, and she herself was an excellent pianist. 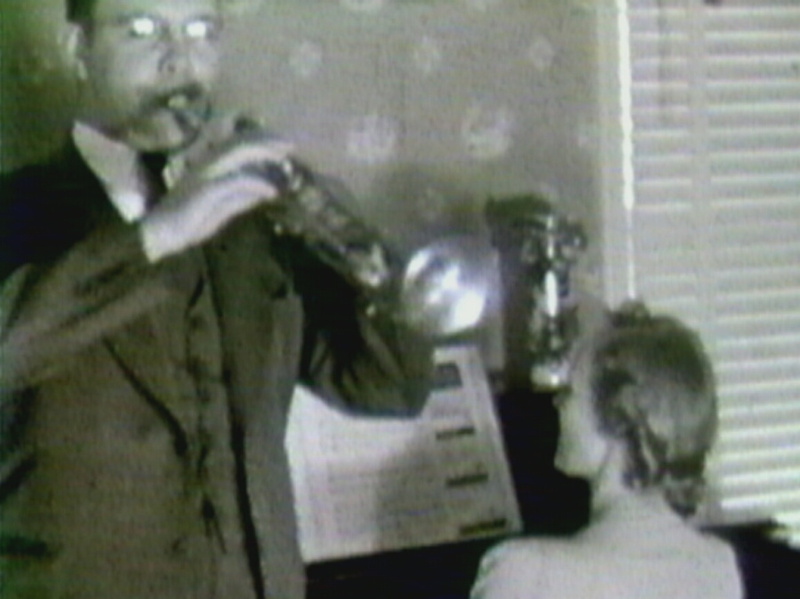 My father, Malcolm Sr. was a trumpet player who as a high school student, played in John Philip Sousa's "All American Band" in Chicago. 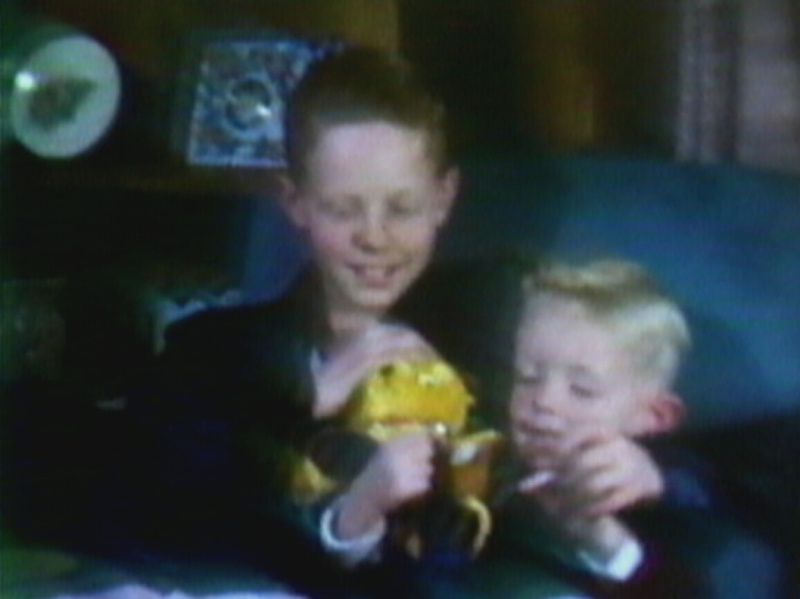 Thus, it was predicted that music would be a part of the growing up experience. Well, I got an early start! 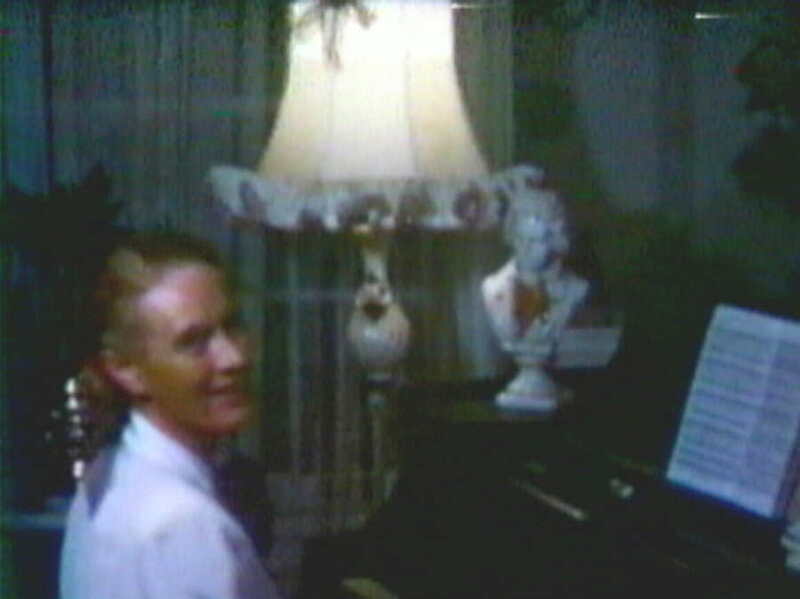 My mother let me play her prized Kanabe piano at their first home on 1108 Charles Street in Pampa, Texas in 1940. That experience 'imprinted' me for the remainder of my life (as you can see some 61 years later!). 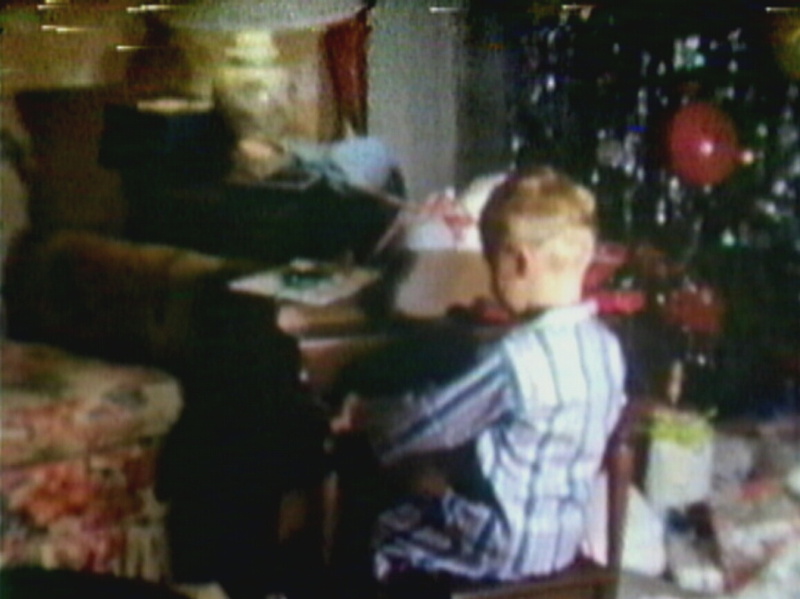 Below, you will experience digital images captured from early 8 mm movies that my dad took. He was an excellent movie maker, and those days, relatively few amateurs engaged in this because it was so expensive and WW II was going on. 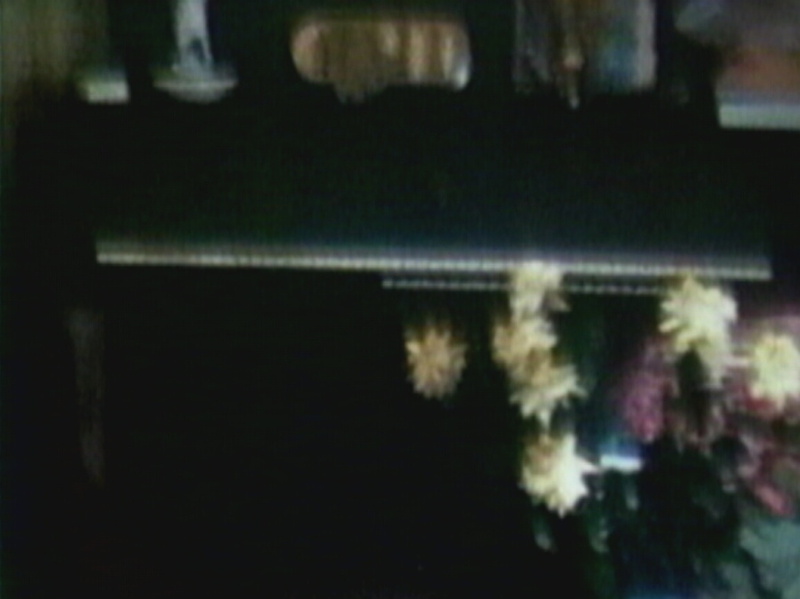 These images are surprisingly good, considering that they came from film that was over 60 years old converted to video. I hope that you will enjoy the 'foray into the music world of Malcolm. 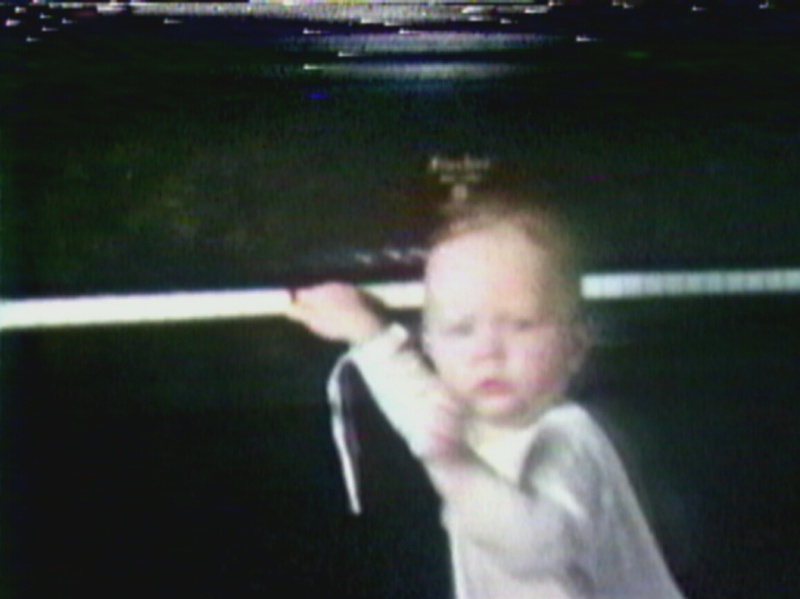 Here I am at age 1 ( possibly 2) in my first experience with playing the piano! 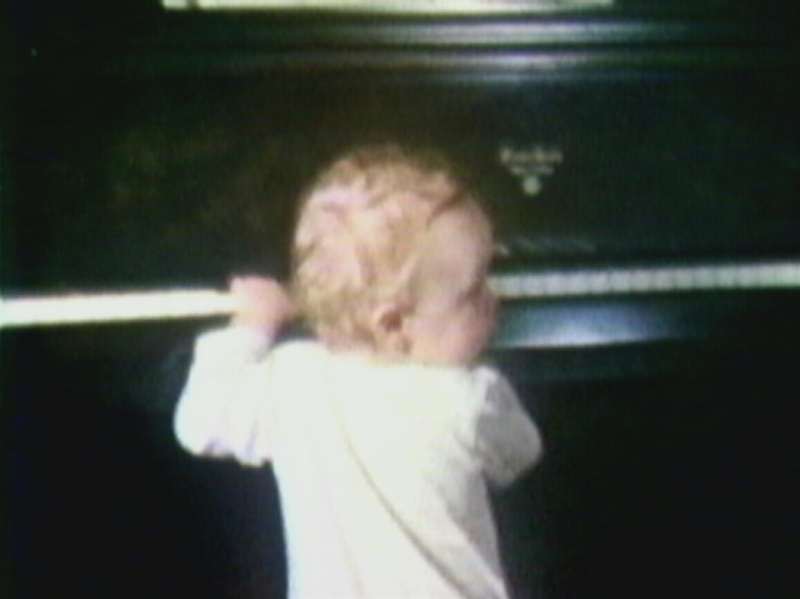 I started on my Mom's Kanabe piano in Pampa, Texas around 1940. 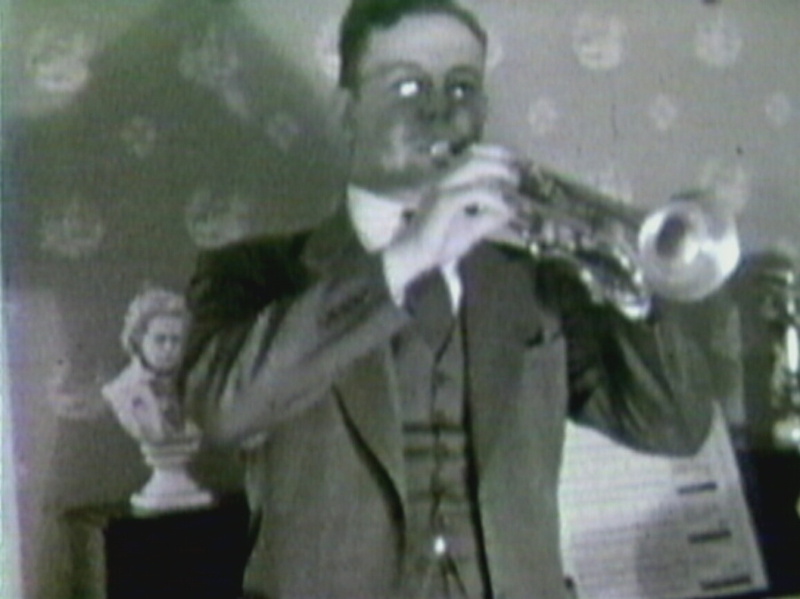 My first music lessons were with Miss Elise Donaldson at age 5 (1944). I continued taking lessons continuously until I was 18. 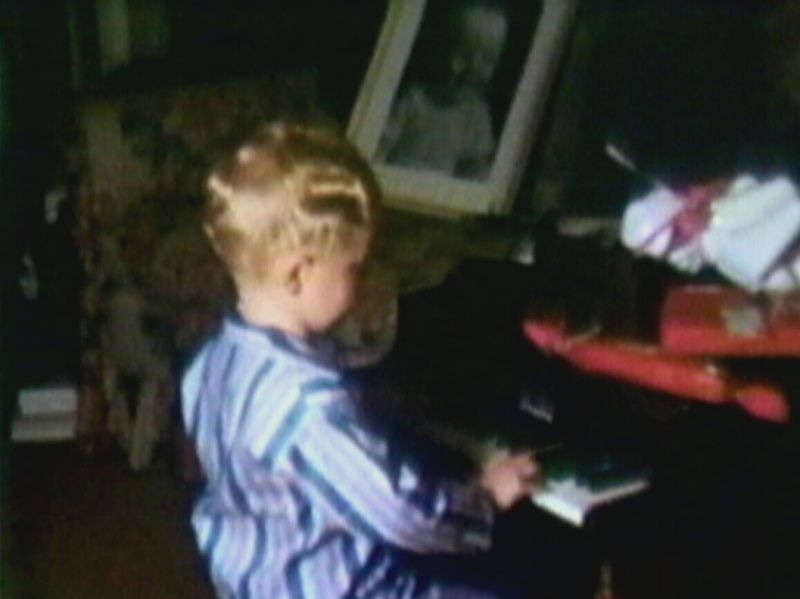 Here I am at age 4 playing my OWN piano I had just received for Christmas. Later, I was so curious that I took this piano apart but could never get it back together again! 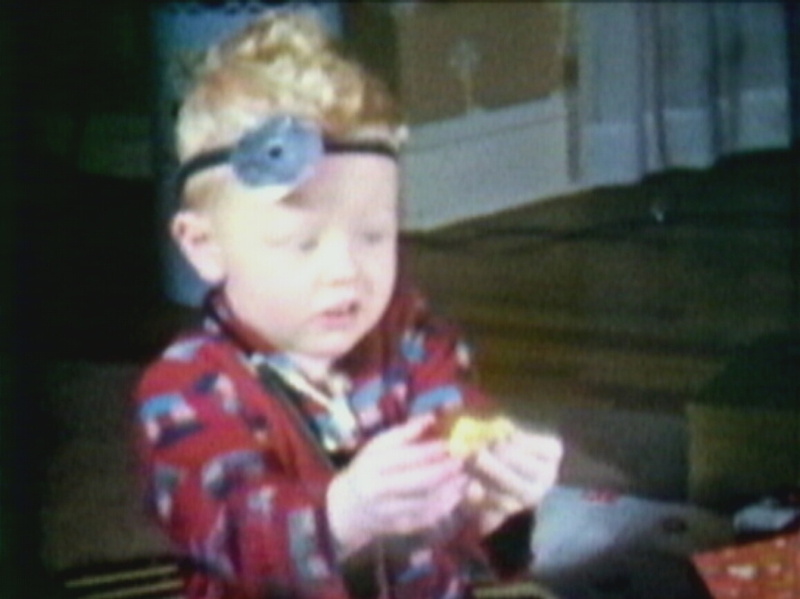 Obviously, my parents were not too pleased over this! 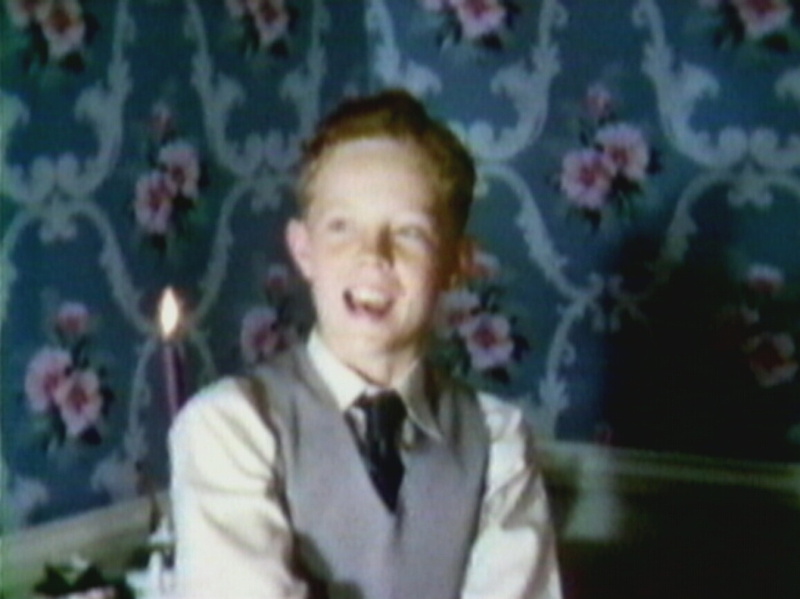 Here I am in 1952 (age 13) playing the new Hammond Church organ at the 1206 Christine Street home in Pampa, Texas. Many wonderful years were spent playing this organ with my mom and dad who played the piano and trumpet respectively. 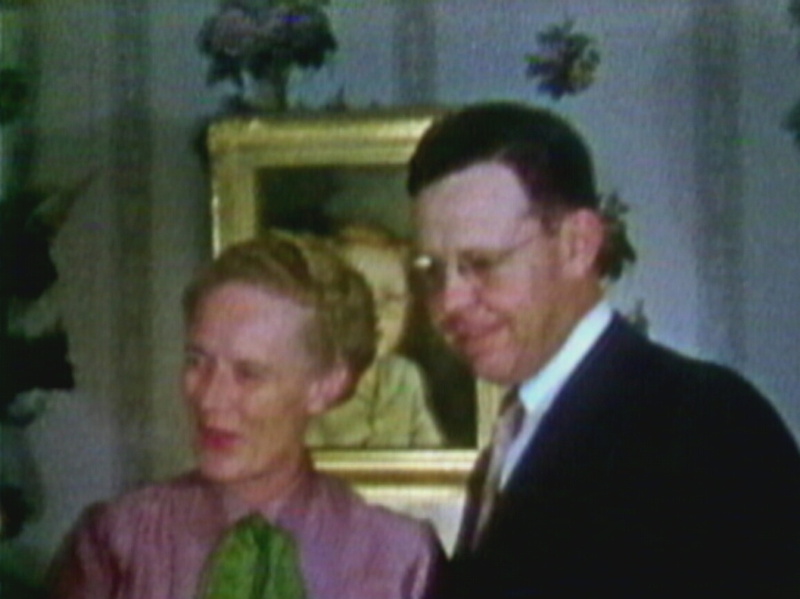 Malcolm Sr. and Clementine doing their thing in 1939 in Pampa Texas at the 1108 Charles Street home. 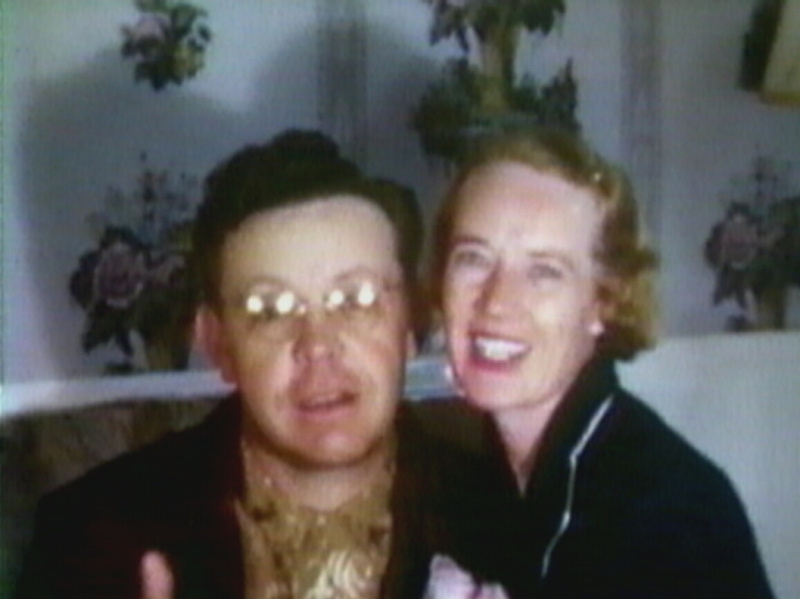 Malcolm Sr. and Clementine doing their thing in 1939 in Pampa Texas at the 1108 Charles Street home. Note the Beethoven statue! 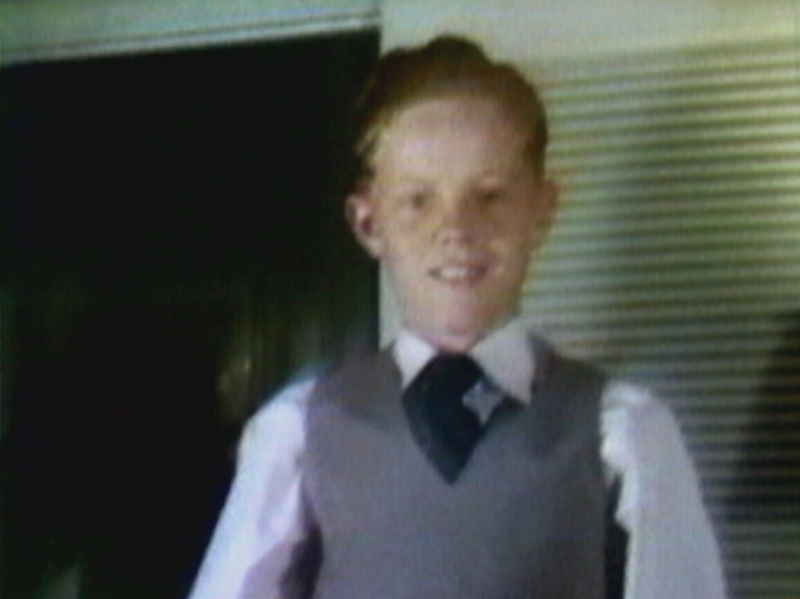 Malcolm at the 106 Christine Street home in 1952. 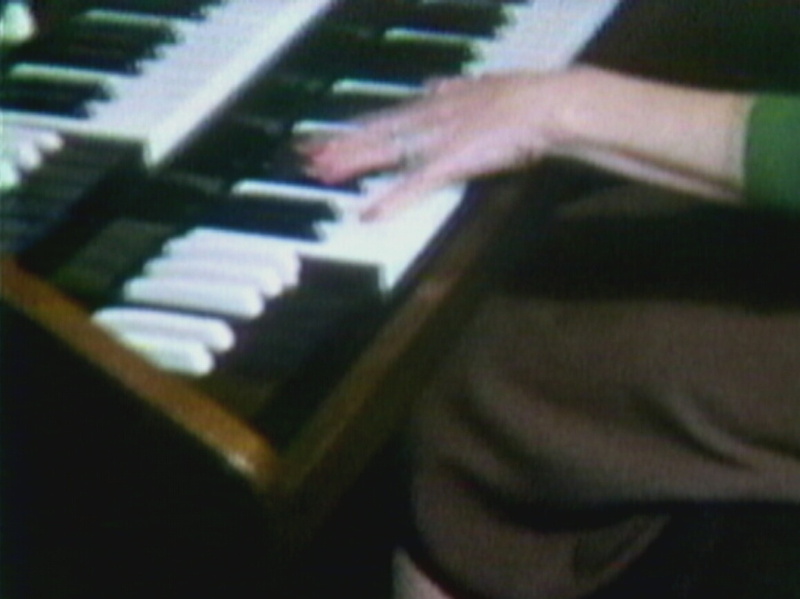 We had just purchased the Hammond Church Organ. Here is Mother's Kanabe piano in 1939. Note the Beethovan statue! 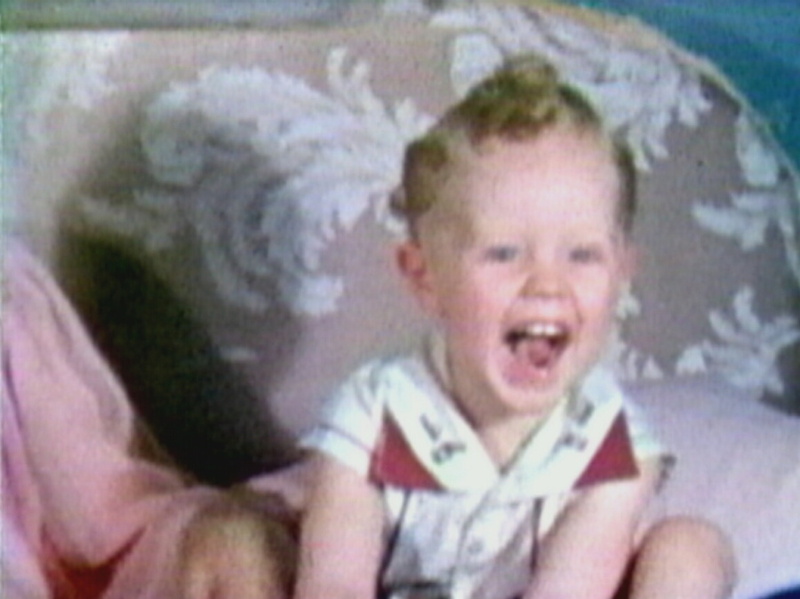 Malcolm at 2 years, 1941. Do you want to become a doctor? 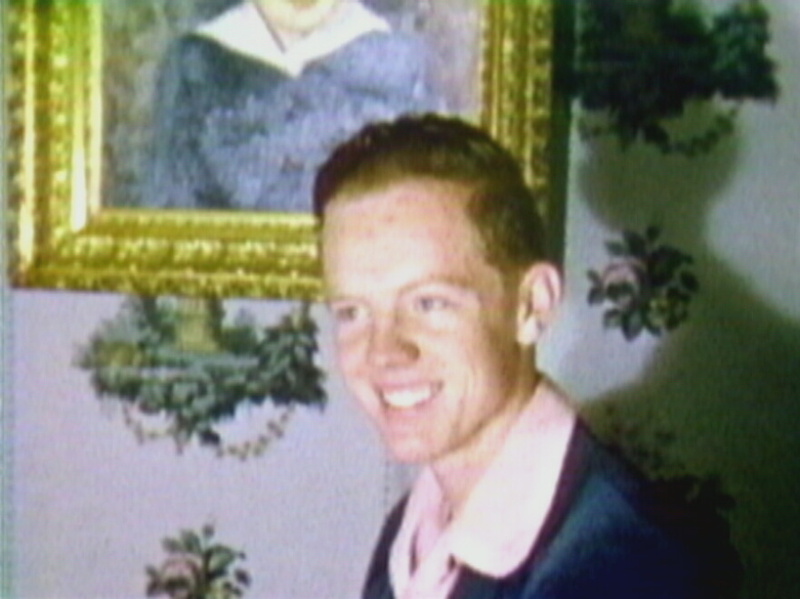 Malcolm at the 1206 Christine home around 1946. Young Malcolm around 3 years old. 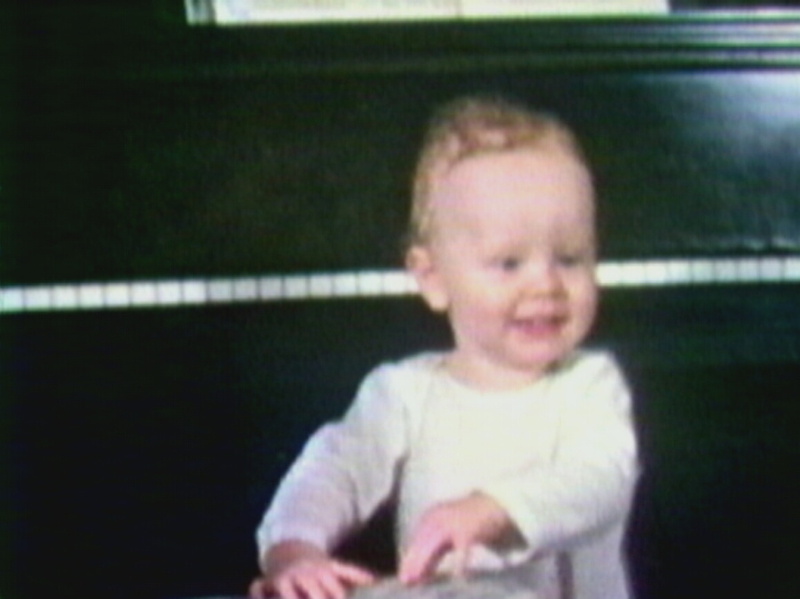 Malcolm at 4 years with his first piano! He was curious and took it apart but could not put it back together again! 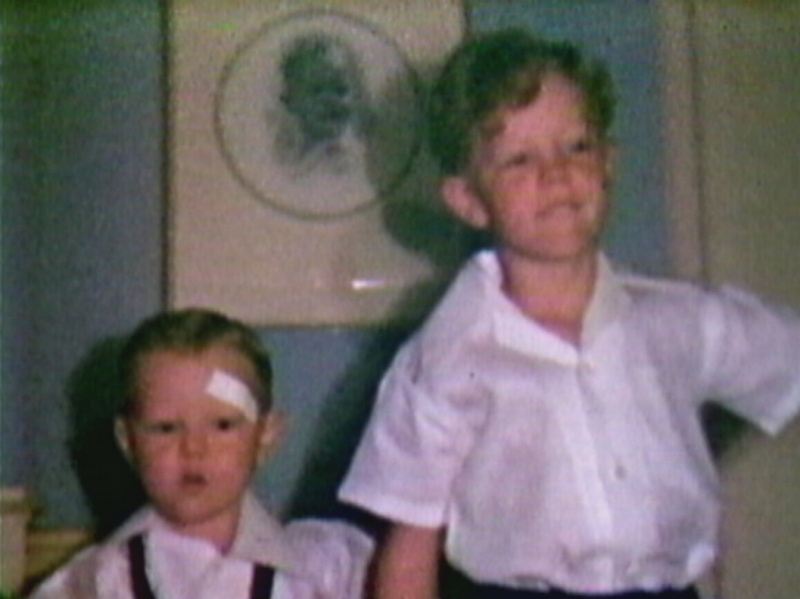 Malcolm and his brother Michael around 1945. 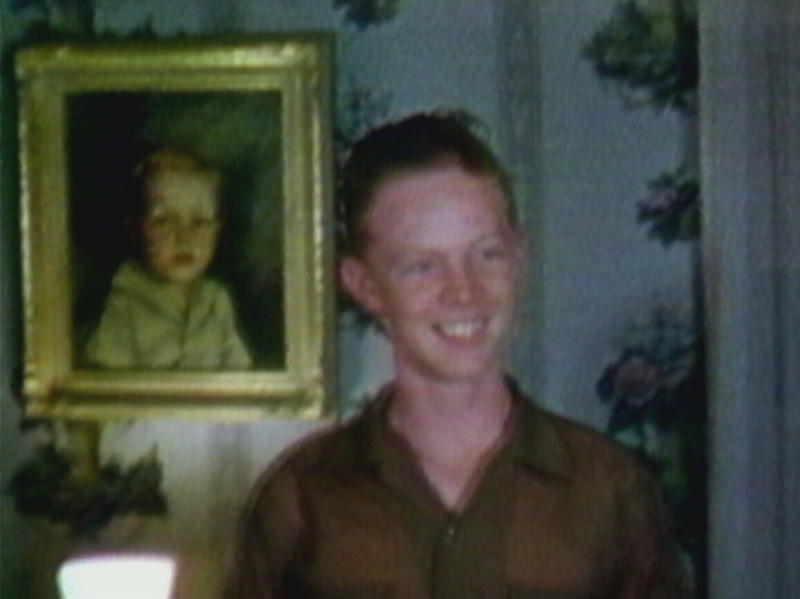 Clementine at the Christine home around 1948. 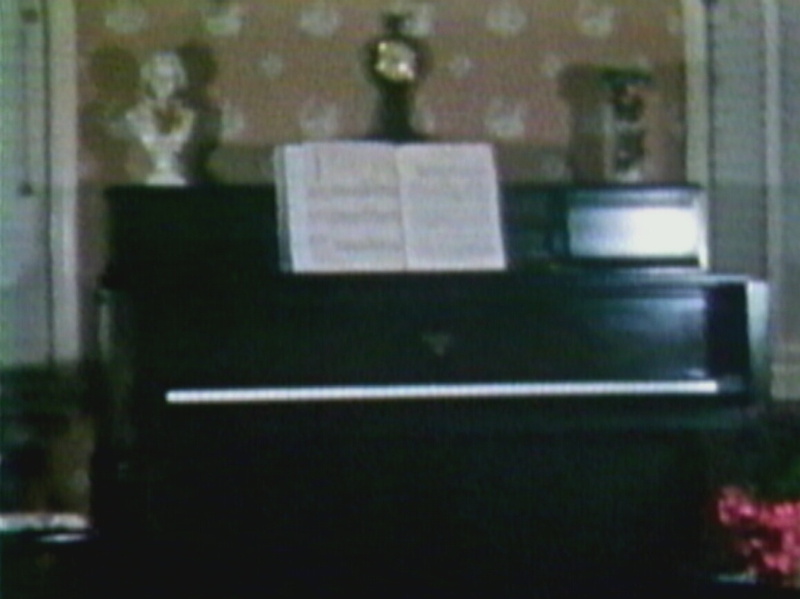 Note the Beethovan statue on her new Mason & Hamland grand piano. 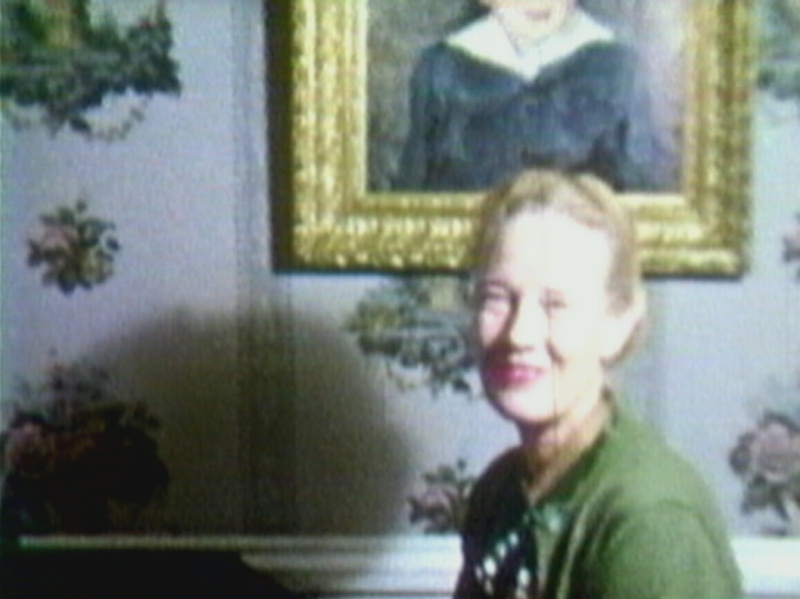 Clementine playing the new Hammond Church organ at the Christine Street home in 1952. 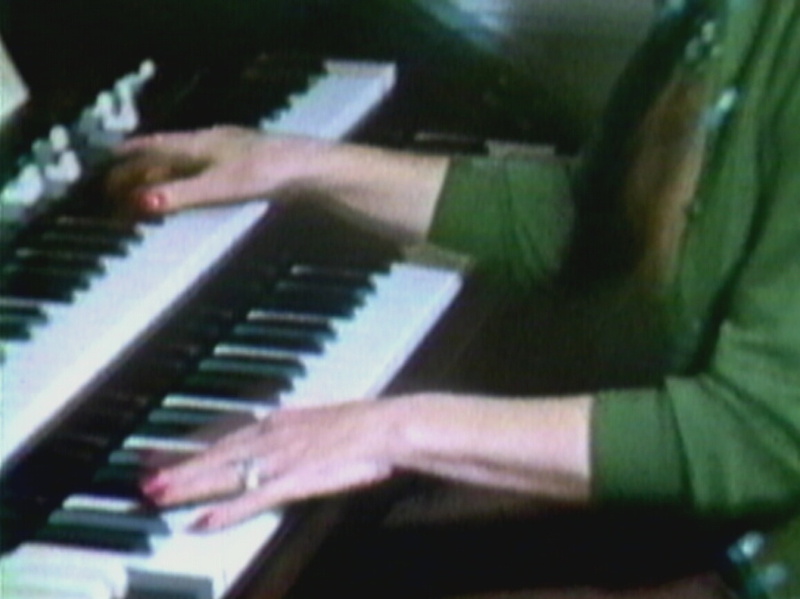 Note her 'footwork' on the pedal keys!